LBYD Engineers has provided structural engineering design services for projects with various functions, users, and owners, generating a diversified portfolio of experience. 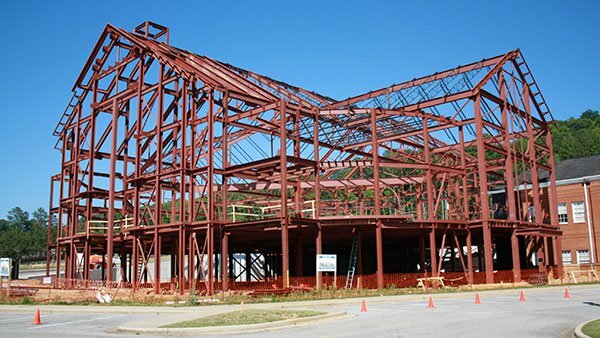 Our structural engineers are knowledgeable in the development of different framing schemes and foundation designs using a wide variety of construction materials for determining the most economical and constructible structural systems. Our engineers also conduct studies and provide reports including, but not limited to, consultation on code requirements and earthquake risks. This experience is utilized in all aspects of design and construction including new construction, renovations, additions to existing structures, and the preservation of national historic landmarks. LBYD Engineers has provided structural design services for an array of types including single- and multi-family residences, churches, office buildings, hospitals, financial institutions, industrial facilities, educational facilities, theaters, parking garages, special structures, sports stadiums, retail centers, and government/military facilities. Building Design is one of the most common tasks that LBYD is involved with. Providing an economical structural building design to support code required gravity and lateral loads while fitting in with the architecture of the building is the goal. 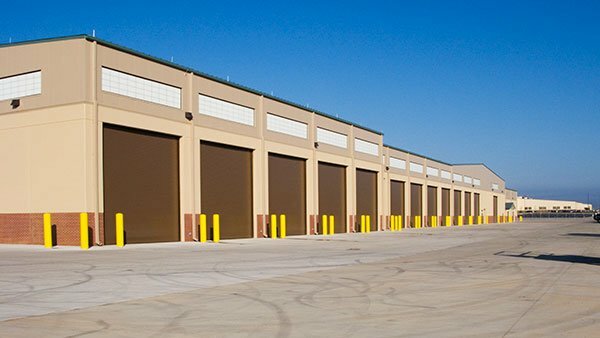 LBYD has experience in designing all sizes of buildings out of many types of materials, including concrete, steel, wood, masonry, precast and light gage steel. Determining the most economical structural system is a very important part of a project. 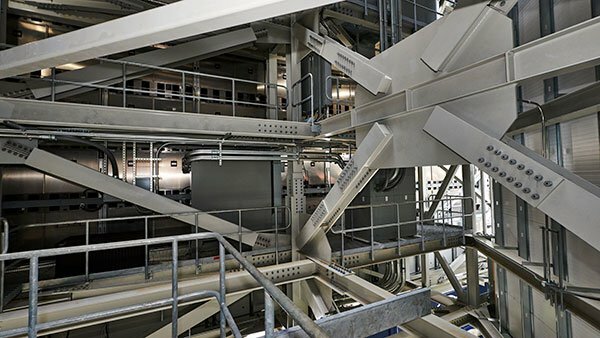 The structural system can determine whether or not a project is within budget or not. LBYD engineers have a wide range of experience of studying many types of structural systems at the beginning of the project, factoring in items such as column free spaces, head room, structural depth, constructability, deflection, vibration resistance, and cost per square foot. Designing a typical bay of structure out of several different types of materials for contract pricing early in a project is common. LBYD has experience in both steel and concrete vehicular bridge design. Precast concrete, such as double tees or AASHTO girders, are common. Concrete slab on steel beams are used as well. LBYD has experience with department of transportation standards and with AASHTO design standards. Designing abutments and foundations for vehicular bridges is part of LBYD’s experience as well. LBYD also has experience with pedestrian bridges, both pre-fabricated/pre-engineered bridges and conventional ones. Wood, steel, and concrete are some of the materials LBYD has designed with. Shallow and deep foundation design for support of the bridges can be performed as well. LBYD has ample experience evaluating existing structures. Structural evaluations may involve checking an existing structure for vertical or horizontal expansion or analyzing a specific area for new loading. New loading could include changing the use of a building (using a different, heavier live load) or installing new mechanical equipment. Determining where to cut new floor or door openings is commonplace, too. LBYD engineers are trained to take field measurements of existing structures, make reasonable assumptions based on the history of the structure, and calculate capacities of even the oldest structures. LBYD has completed projects across the United States resulting in vast experience designing for high seismic forces. The design of a building to resist seismic loads is substantially different from designing for wind loads. The resulting forces from an earthquake often require the building to resist large deformations and strains to dissipate the energy associated with an earthquake. Special framing and foundation considerations are often required to dissipate this energy. LBYD evaluates buildings per the standard ASCE/SEI 31-03 “Seismic Evaluation of Existing Buildings” to identify any deficient items in the seismic force resisting system. Any deficient items identified in the ASCE 31 evaluation are upgraded per ASCE/SEI 41-06 “Seismic Rehabilitation of Existing Buildings” and IBC 2009 Section 3404.5 “Voluntary Seismic Improvements”. LBYD has over 44 years of design experience related to the renovations of existing buildings and has become familiar with and understands the need for innovation and creativity in the design of renovation projects. Property values and space limitations often present unique challenges to structural engineers. Many times, LBYD has been presented with these challenges and has found innovative options and designed creative solutions to overcome obstacles seen by many. Historic structures often need to be preserved for posterity. At the same time, it is not uncommon for new space to be generated for new uses at the expense of historic structures. LBYD is well attuned to such conflicts of preserving the past and meeting the needs of the future. LBYD has worked to preserve buildings and structures such as the ADAL Air University Library, Sixteenth Street Baptist Church, the McWane Center, and Sloss Furnaces. Other examples of past meeting future include the preservation and additions to the Independent Presbyterian Church, John Hand Building, Pizitz Building, and other similar structures destined for new or expanded uses. An expert witness is an individual who is qualified through education, training, skill and/or experience to give opinion testimony in a court of law. As seasoned structural engineers, LBYD Engineers has the ability to provide expert testimony on a multitude of forensic structural engineering issues. Our expertise and specialized knowledge of structural engineering gives us the ability to elaborate on these issues and provide reliable information and testimony for the benefit of the project participants, attorneys and the court. Our substantial qualifications in structural engineering give our testimony the necessary credibility needed in litigation related matters. LBYD Engineers will assist your legal team in making informed decisions throughout the course of the investigation and will help present a case that is sound, persuasive and easily understood. Our expertise in the field of structural engineering has been acquired through continuing education throughout our careers and through the thousands of projects we have provided the structural design. 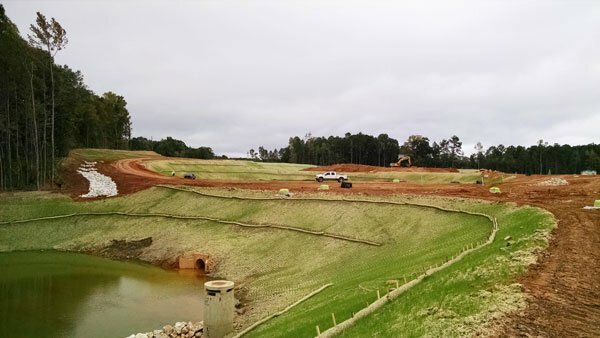 Because of our reputation as a leader in our field, LBYD Engineers has performed peer reviews on a number of projects at the request of project owners throughout the Southeast and the Board of Licensure for Professional Engineers in the State of Alabama. When disputes arise or complaints are made concerning competency issues it is sometimes necessary for a review to be done in order to validate or disprove the accusations. Structural peer reviews can include interviews, review of documents obtained during the review process and technical reviews. It is imperative that such reviews are handled in a professional manner and with the utmost integrity. We pride ourselves in delivering this type of peer review. Our expertise incorporates all aspects of first and third party property loss evaluation, investigations and forensic structural engineering. Our goal is to provide impartial, technically accurate and court qualified responses to matters involving a wide variety of forensic concerns. We efficiently investigate losses using proven and consistent methods and ultimately provide an account of necessary information to help manage the claim. As seasoned structural engineers we understand the accepted standards that must be met by designers and have the capability to conduct thorough investigations of existing conditions. LBYD Engineers has experience designing community “safe rooms” within schools and other structures to withstand loading from tornadoes. These safe rooms are designed according to ICC 500-2008, ICC / NSSA Standard for the Design and Construction of Storm Shelters, which was adopted in 2010 by the State of Alabama to require safe rooms for all new K-12 school construction. LBYD Engineers has also performed numerous peer reviews of the community safe room designs of other engineers, which is required by the ICC 500-2008 Code for typical school safe rooms. LBYD is a member of NSSA, the National Storm Shelter Association, which collaborated with the International Code Council to issue standard safe room shelter requirements to resist hurricane and tornado loadings.